While earning her Core 40 diploma at The Excel Center, Martha also worked closely with a Goodwill Guide, Jessamon Jones. Guides are career coaches who support The Excel Center’s graduates as well as soon-to-be graduates. 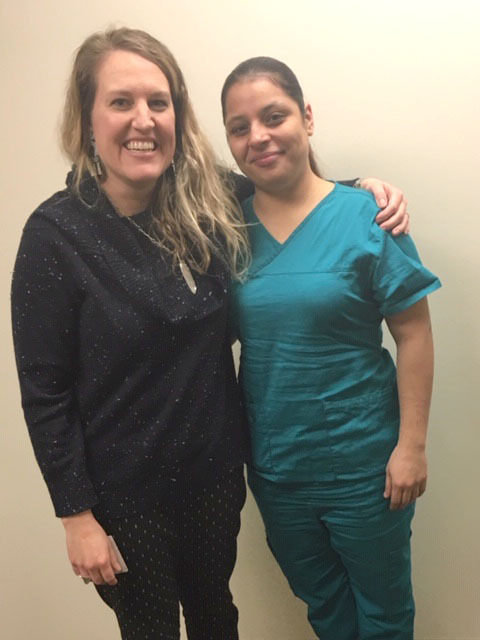 With Jessamon’s help, Martha won a McClelland Scholarship in the spring of 2018. She worked hard on preparing for the interview portion of the process. 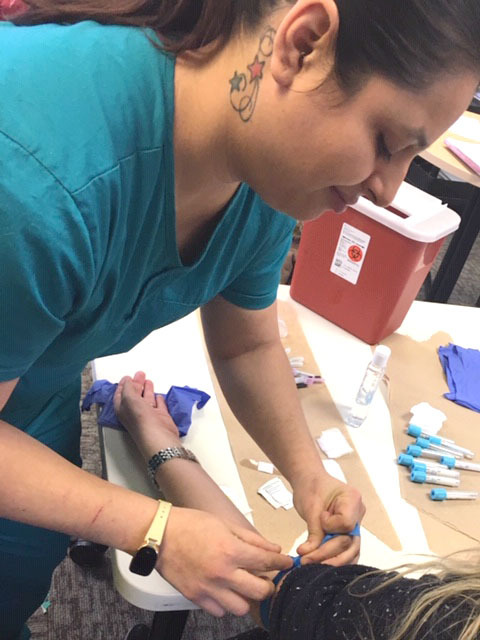 Martha used the scholarship to complete a phlebotomy class; through the coursework, she realized that she did not only want to draw blood all day, but she also wanted patient contact to help people. 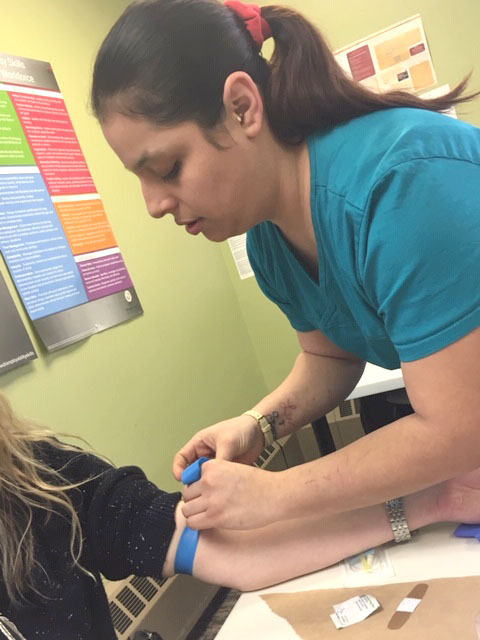 With the help of her Guide, Martha was able to use a grant to enroll in a Certified Clinical Medical Assistant (CCMA) class. Her Excel Center director, Nigel Bryant, was not surprised to witness Martha’s success. Martha has always had a passion for helping people, and with her newfound career path as a CCMA, she will be able to live out her passion every day. 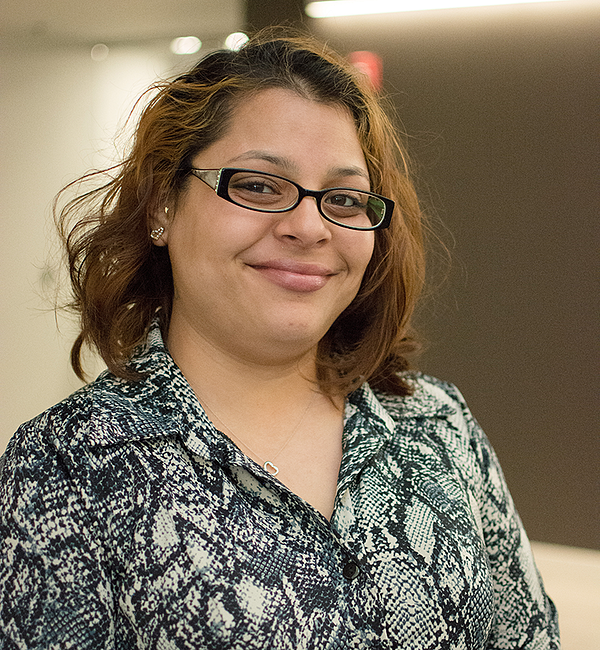 “I appreciate the services that Goodwill has provided for me,” Martha said. “And I will always be an ambassador of their work by sharing my story.